Don't hesitate to report emergencies immediately! 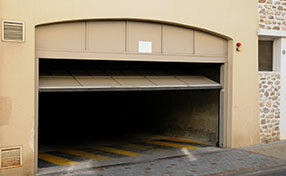 We work 24/7 and rely on rigid infrastructures for professional, efficient garage door repairs. 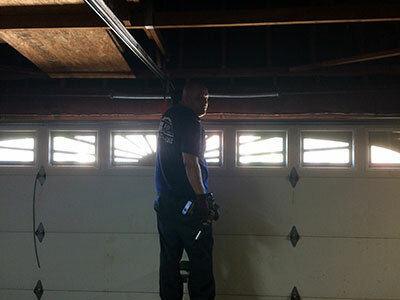 Garage Door Repair Sun City owns the most high tech equipment and gets its supplies from the most highly recognized manufacturers. We guarantee stability and durability! Call or email our offices now! 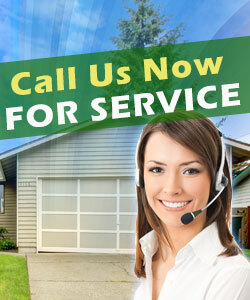 We have a tremendous experience in this business and specialize in garage door repair and installation. 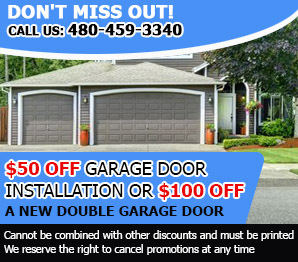 We have the most methodical teams in Arizona and are thorough with garage door maintenance. We invest in our training and discover new methods every day! Put your bet on the best today!